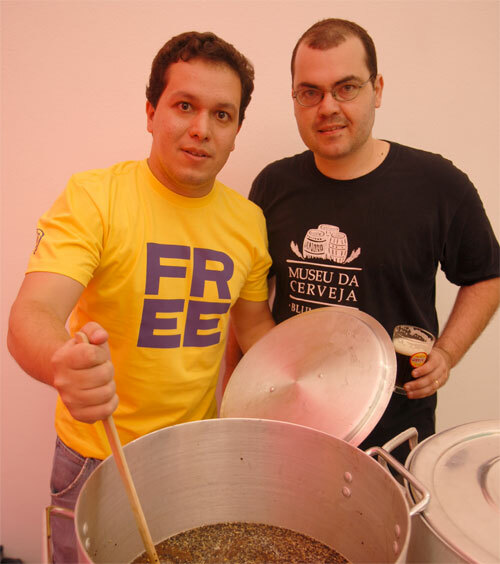 Representatives from the homebrewers association Acerva makes FREE BEER 3.4. We are looking forward to taste it! !